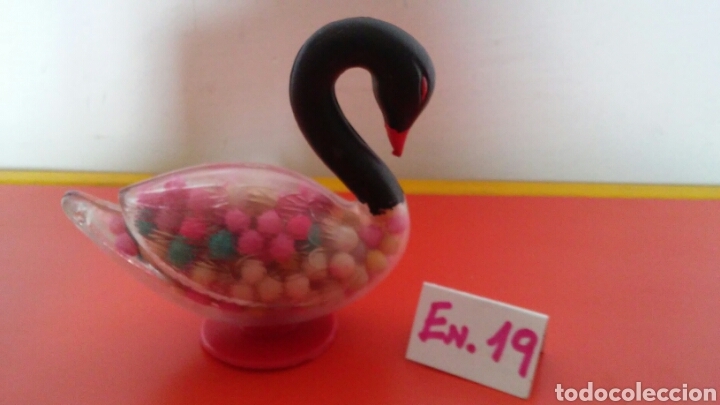 CISNE ANISES (10 CM).PLÁSTICOS TUROLENSES 60S.NUEVO. CANGURO ANISES (10 CM) PLÁSTICOS TUROLENSES 70S.NUEVO. GALLO ANISES (10 CM).PLÁSTICOS TUROLENSES 60S.NUEVO. Hora oficial TC: 14:56:29 TR: 121 ms.